businessgateways is the strategic partner of Oman Energy & Water Exhibition and Conference 2019 in Muscat, Oman. Gain access to a large number of local, regional and international energy and water technology material suppliers and distributors. Source new equipment and services from different countries. 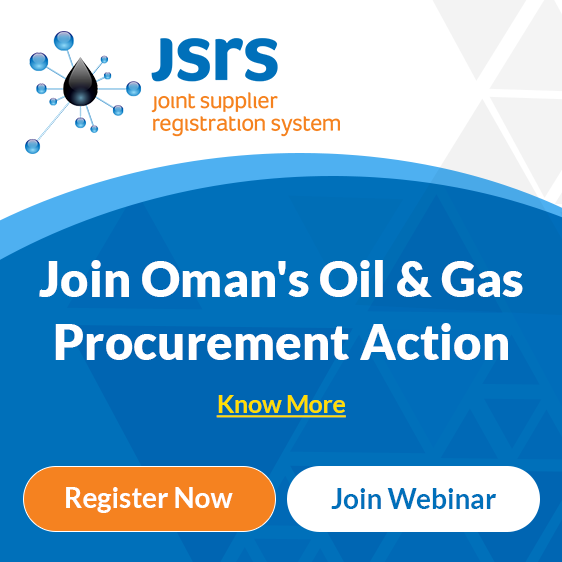 Meet and network with key decision-makers from Oman and the region.